The PCP is UNIDO’s innovative model for accelerating inclusive and sustainable industrial development in Member States. Aligned with the national development agenda and focused on sectors with high growth potential, the programme supports a country in achieving its industrial development goals. The PCP rests on a multi-stakeholder partnership led by the host government. It builds synergies with ongoing government and partner interventions relevant to industrial development. The PCP is also designed to leverage additional investment in selected priority sectors. As such, it is a model that facilitates the mobilization of partners and resources to achieve larger development impact. For UNIDO, the PCP serves to operationalize the Organization’s mandate and SDG 9. At the same time, it is a model that can be used to implement other SDGs too. "Through the PCP, UNIDO provides advisory services to the government on industry-related issues, leads programme design, delivers multidisciplinary technical assistance and facilitates overall coordination." 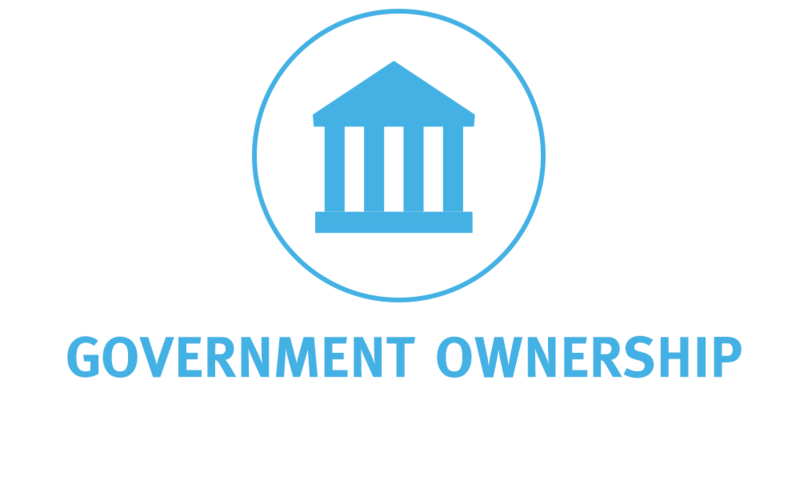 The PCP is characterized by strong government ownership at the highest political level. This entails guidance and leadership of the programme, alignment with national development goals, and a leading role in resource mobilization. A national coordination mechanism is set up under the leadership of the government to effectively manage the partnership. It brings together all ministries relevant to industrial development − including the Ministry of Finance − and development partners. It is responsible for overall PCP coordination, prioritizes projects and programmes, ensures synergies between funding and investment from different partners and monitors progress. The PCP focuses on a select number of priority sectors or areas essential to the government’s industrial development agenda. 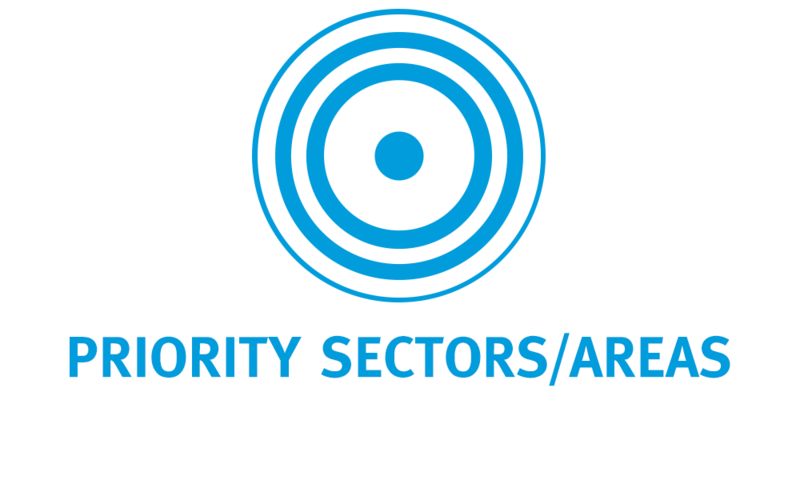 Priority sectors are typically selected based on job creation potential, availability of raw materials, export potential and ability to attract investment. A prioritized area can be of a cross-cutting nature, such as the development of sustainable industrial zones. 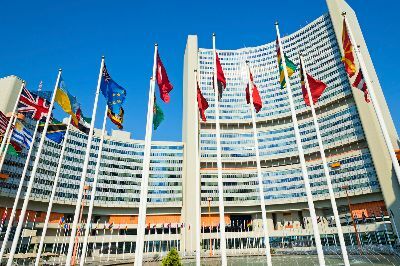 A focused approach enables UNIDO to concentrate its diverse, in-house expertise, and maximize impact in areas key to the country’s industrial development. 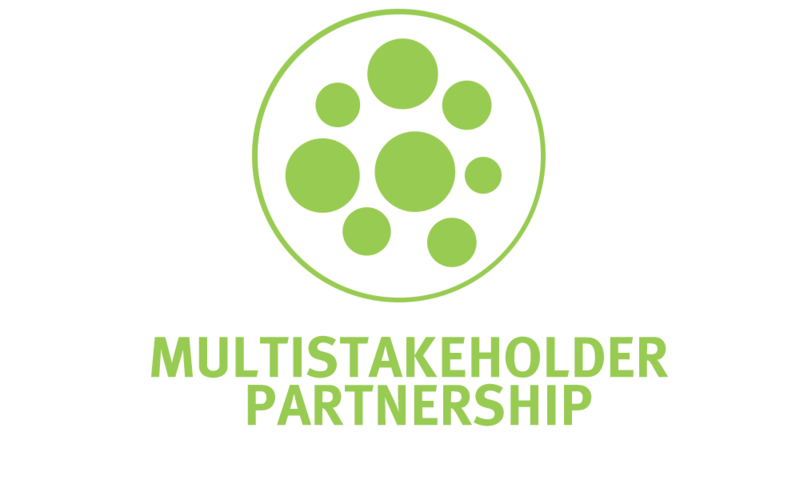 The PCP is a multi-stakeholder partnership from programme design to implementation. It links the industrial development efforts of the respective national government, United Nations agencies, development partners, financial institutions, the business sector, academia and civil society. Each of these different actors has its own set of priorities, limitations and advantages that need to be utilized in a coherent manner to avoid duplication of activities, capitalize on the strengths of each and result in overall greater impact. Once partners are united under the umbrella of the PCP, there is greater synergy and ease in leveraging larger investments for ISID. The PCP facilitates the mobilization and coordination of three streams of resources: public finance, business sector investment and development assistance. The host government plays a leading role in the mobilization of resources for the implementation of the PCP. This is done in part through the direct allocation of its own resources and in part through loans, for example for industrial infrastructure development. Such public finance under the PCP helps to mobilize additional private investment. Through the PCP, UNIDO supports the government in improving the overall environment and in promoting specific investment opportunities to attract domestic as well as foreign direct investment. 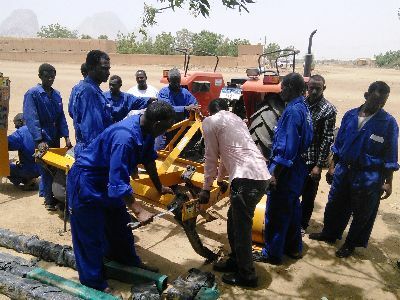 UNIDO also provides technical assistance designed specifically to unlock large-scale funding from development partners, such as financial institutions and bilateral donors. Such support includes, among others, conducting feasibility studies or developing incentive packages to facilitate partners’ investments. Through the PCP, UNIDO provides advisory services to the government on industry-related issues and facilitates overall PCP coordination. The Organization, together with the government, develops a holistic programme aimed at accelerating the country’s industrial development. A country diagnostic is conducted by UNIDO at the outset to identify the main opportunities and bottlenecks for industrialization. This includes identifying priority industrial sectors or projects, namely those with a strong potential for job creation, increasing exports and attracting foreign direct investment. 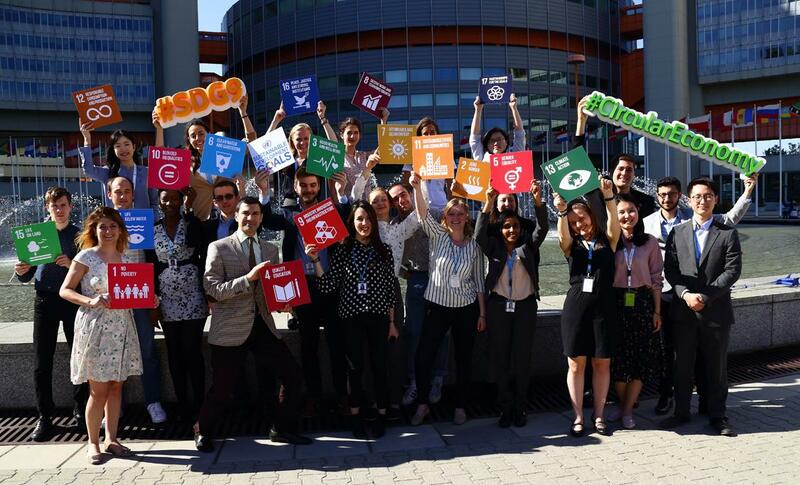 UNIDO identifies and reaches out to essential partners throughout programming and implementation, with a focus on building synergies and leveraging large-scale public and private finance. 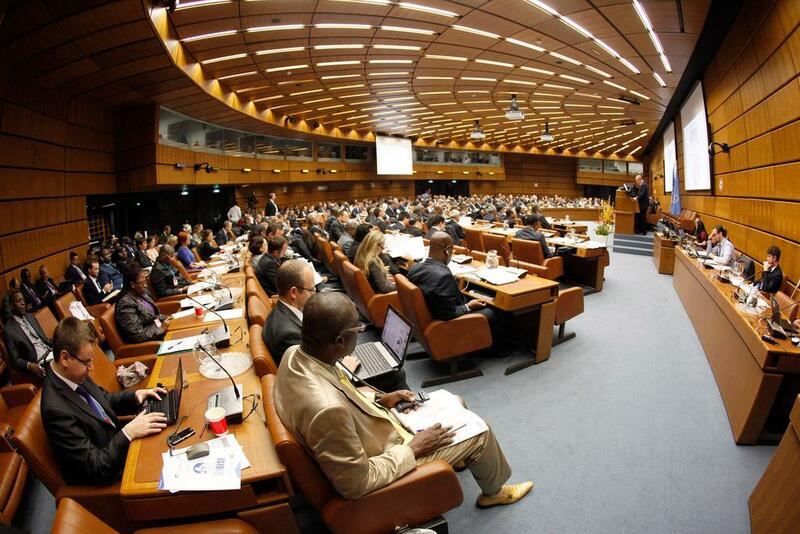 Additionally, a multidisciplinary UNIDO team provides technical assistance for the execution of the programme. This includes, among other interventions, skills training programmes, industrial energy efficiency projects, and conducting feasibility studies for the establishment of major industrial projects, such as industrial zones.